Foam cores are available in three different tapered thicknesses from center to outer: 6"x4" 5"x3" & 4"x2"
To Place your order simply Click on the Spa Shape below! call us toll-free at 866-736-0732. 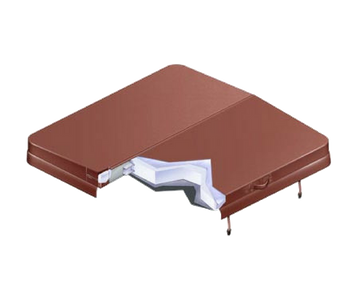 Replacement Spa Covers average 2-3 weeks for production and shipping time.